Imagine a butterfly trapped in a cocoon, using all its might to break free, its wings forming radiant colors caused by the sheer will to live. Imagine a young woman breaking free from the ravages of war, deprivation and abandonment, but instead of wings, she emerges with a voice so distinct it grabs at your heartstrings; and here you have the story of Nanayaa: a woman of life, love and compassion. Nanayaa comes from three generations of world class musicians: Her grandfather,Kofi Everett, her mother Lola Everett and her father, legendary high-life musician, Pat Thomas. Nanayaa’s early musical encounters were with the voices of Diana Ross, Miriam Makeba, Aretha Franklyn, Lionel Richie, Osibisa, George Darko to name a few and of course her father Pat Thomas . In the mid-eighties Nanayaa visited Liberia and got caught up in the war. She returned safely to Ghana in 1992 at the age of sixteen. 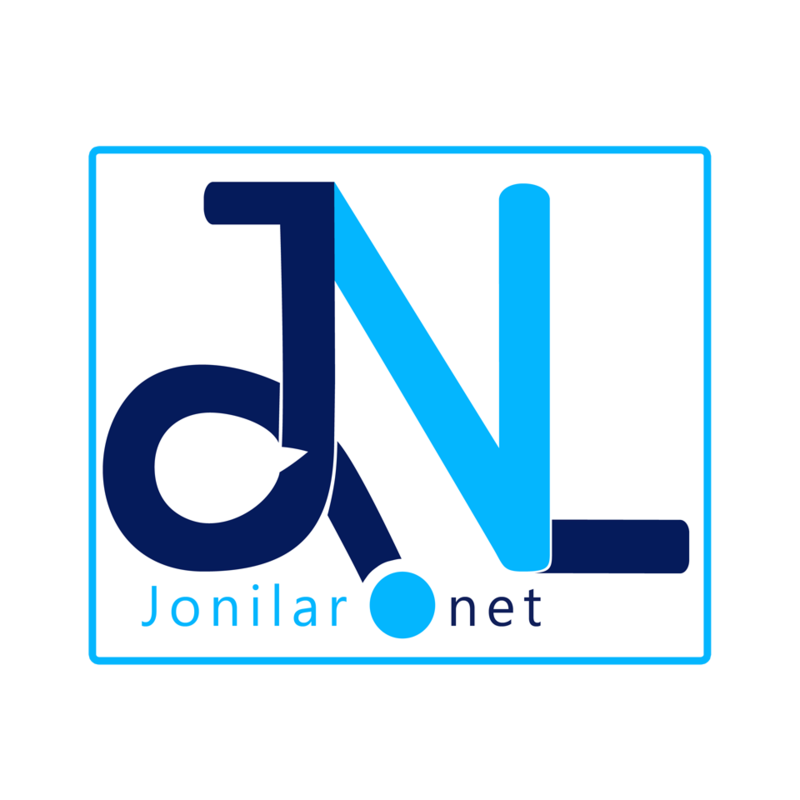 In 1994 she met Jonathan Opoku popularly known as Jon K, a producer and a musician, who mentored her until his untimely death in 1999. Nanayaa’s exceptional voice and star quality seized the awareness of many celebrated and distinguished musicians including the Western Diamonds Band, Nat Brew (Amandzeba), Rex Omar and Kojo Antwi whom she has worked with extensively on several albums and musical concerts. She has also recorded and shared stages with a number of the greats in African music such as Osibisa (Ghana), Miriam Makeba (South Africa) and Sonti Ndebele (South Africa). Leukemia Awareness Concert 2006, and the recent Centenary Celebrations of Dr. Kwame Nkrumah 2009. 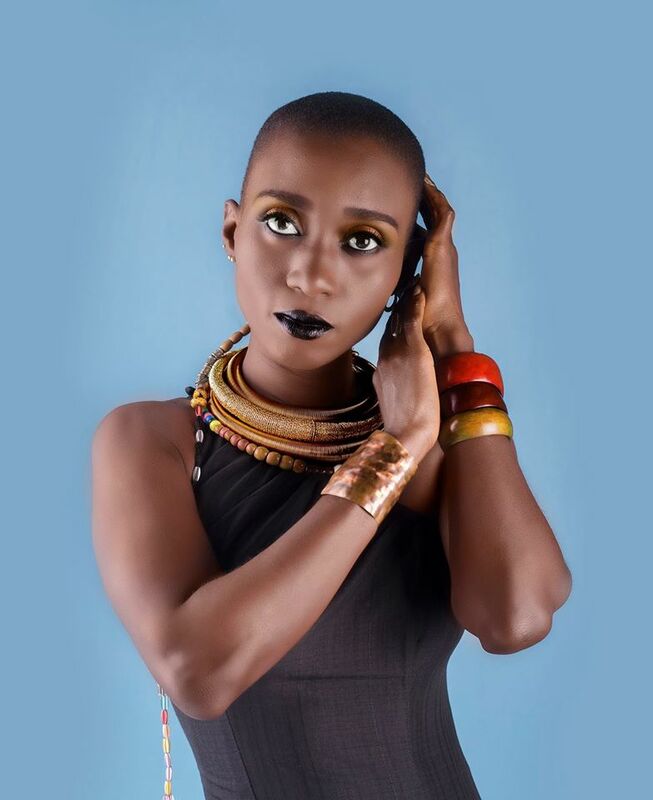 Her debut album, which she recorded with multi-instrumentalist, producer, songwriter and singer Kwame Yeboah is currently at mastering level and will be available Soon. Currently Nanayaa, has a single out.. “E GO BE” which you can purchase on all online music outlets/apps. Nana Yaa will be touring Africa and beyond soon, sharing her message of life, loss, faith and love.